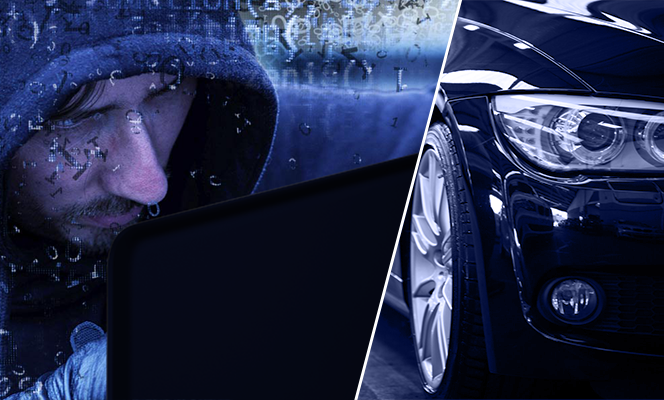 [Blog | Nov 5, 2018 | By Dan Sahar] Is the world of cyber-security offering the automotive industry enough protection? 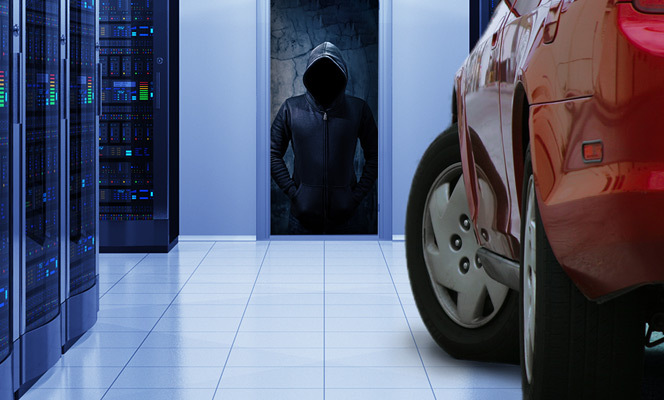 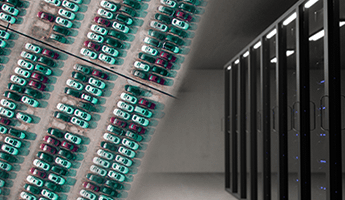 Endpoint in-vehicle security alone is not enough. 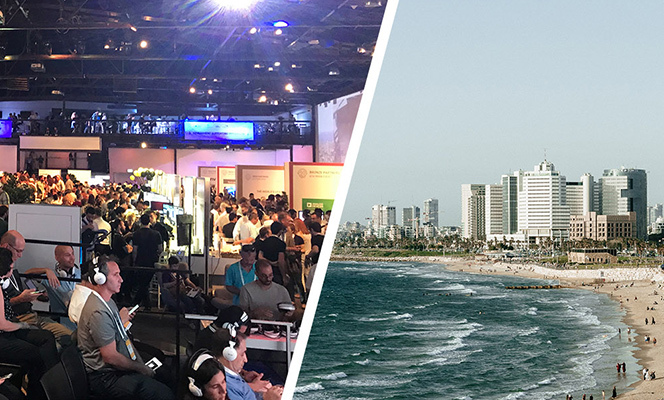 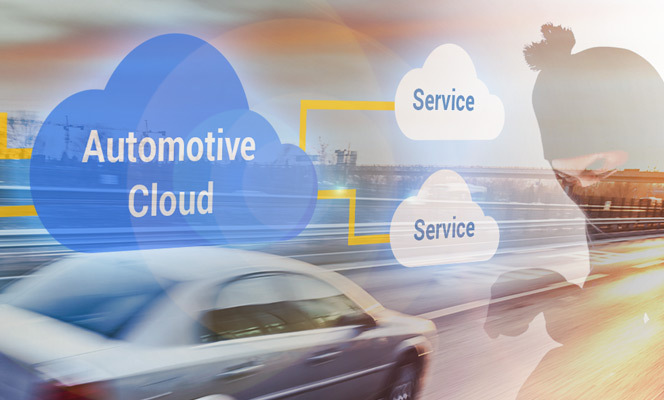 [Blog | Oct 6, 2018 | By Dan Sahar] Regardless of what the TSPs, cloud companies and cellular providers are doing – it’s time to take control of your own ecosystem. 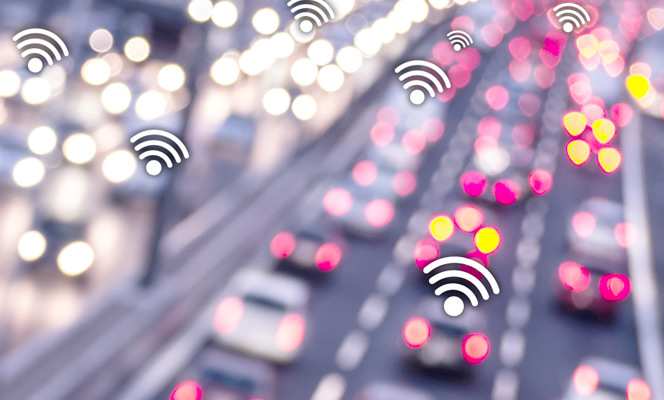 Cyber-Crime is a Reality in Smart Cities: How Can We Protect Connected Transportation? 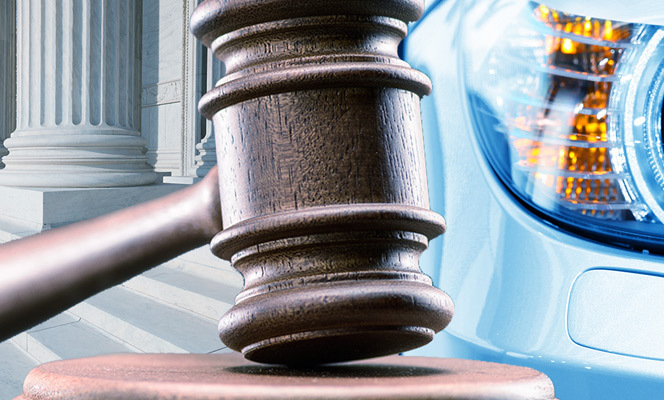 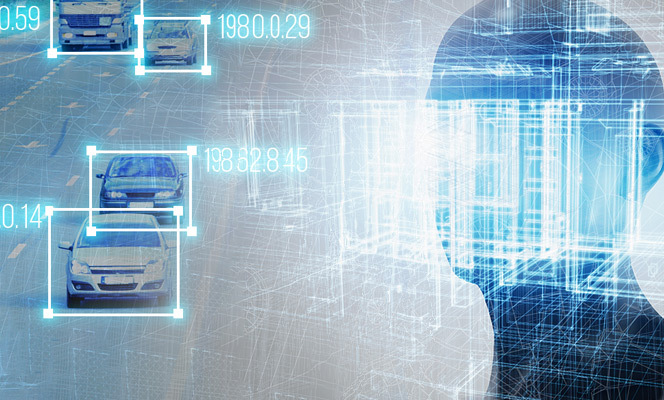 Cybersecurity Regulation in the Automotive Industry - Who is Responsible for Protecting the Connected Car? 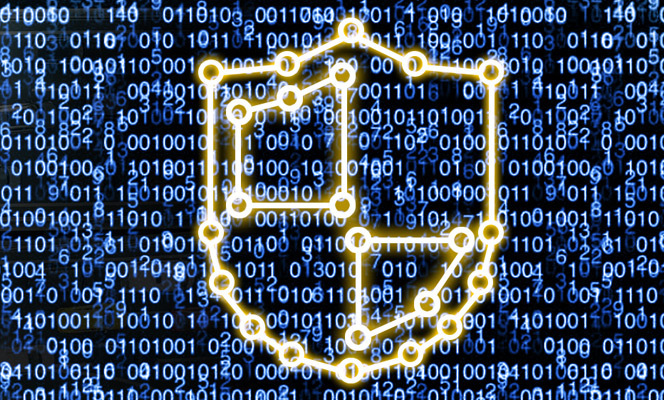 Cybersecurity is a business risk, not just an IT problem. 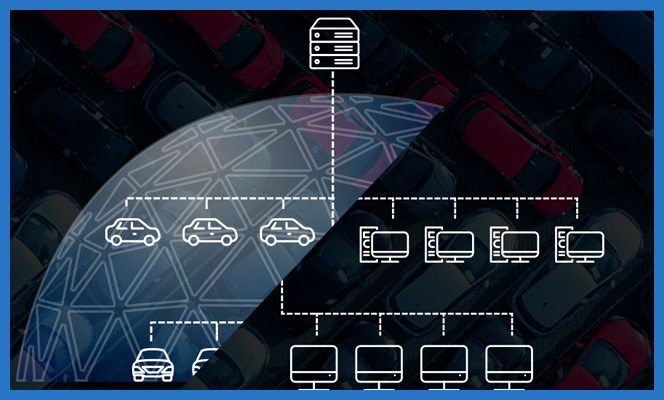 Learn what makes Upstream's automotive cybersecurity solution so unique. 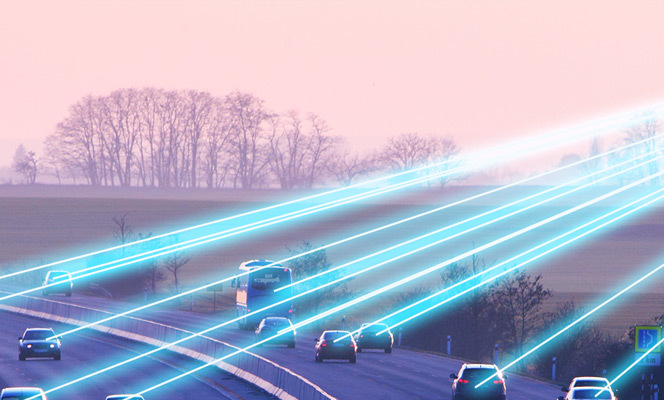 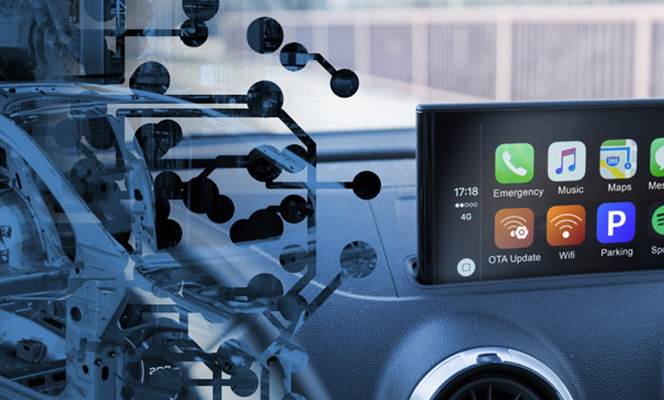 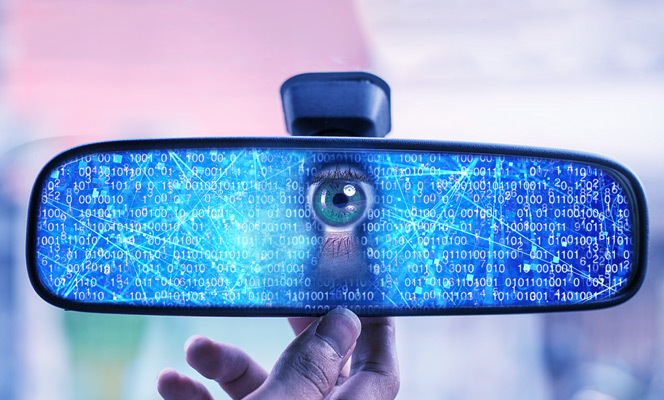 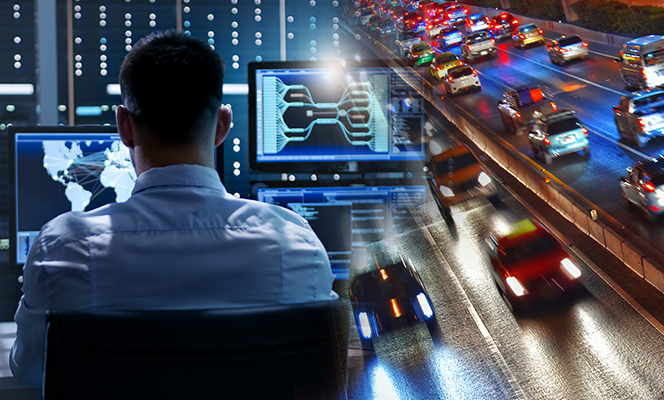 How can IT cybersecurity practices and technologies be adapted to the automotive world to protect connected cars? 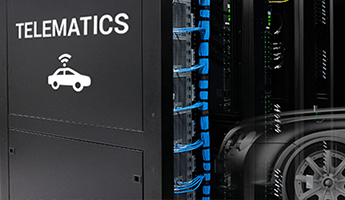 Cutting the Lifeline to the Fleet. 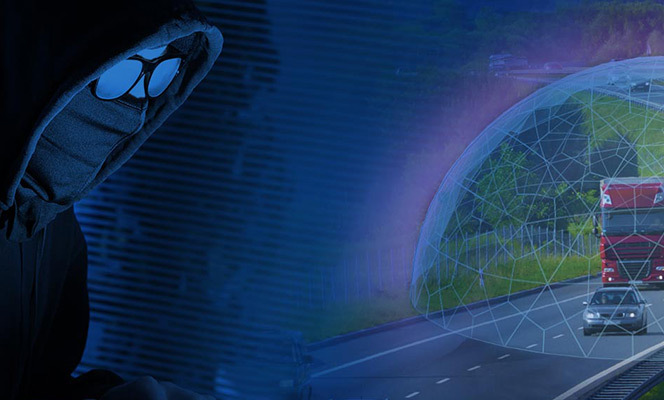 Not on Upstream's Watch. 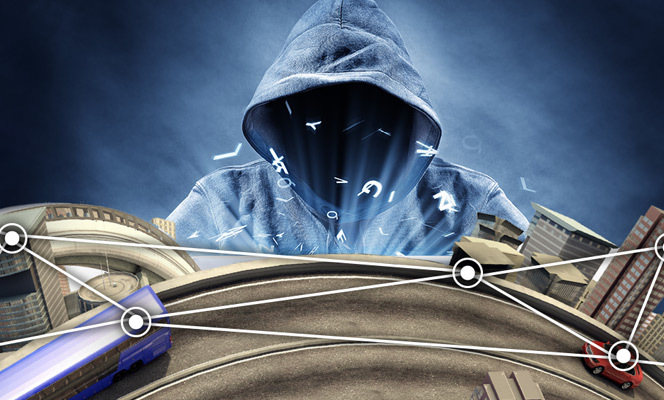 If hackers gain access to the telematics’ private network they could inject remote commands to the fleet's vehicles and cut their lifeline communication. 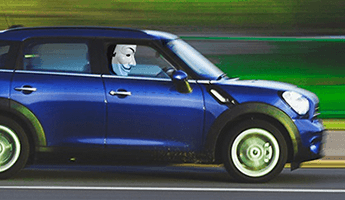 Ten Hacks in Ten Weeks- is 2018 the Year of the Automotive Cyber Threat? 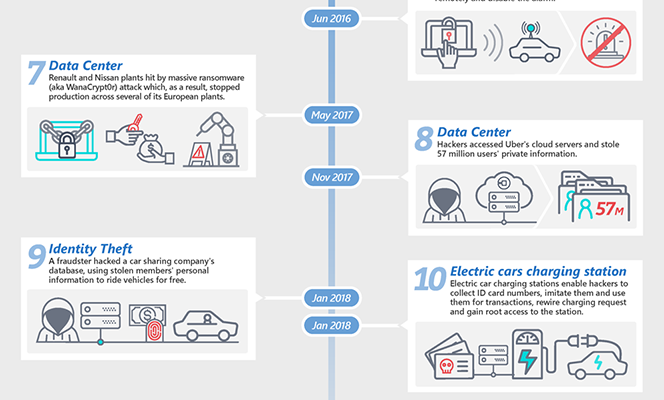 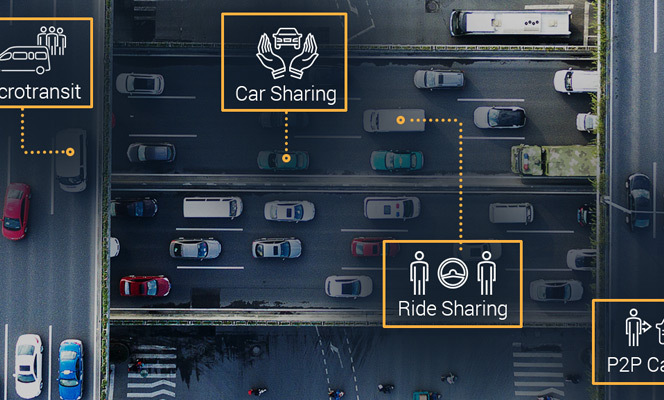 Here is a snapshot of the top real-world cyber threats challenging connected car ecosystem players. 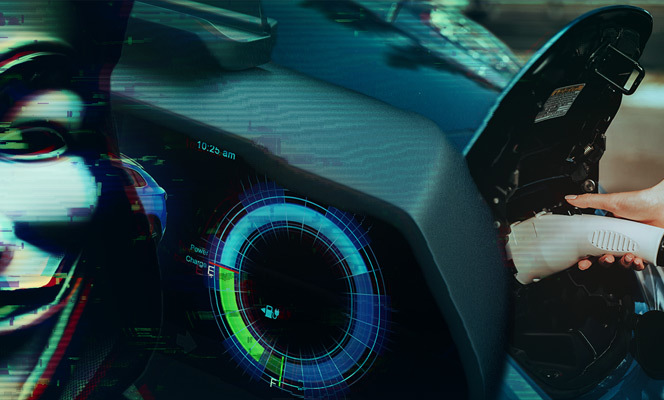 The automotive industry is accelerating at speed towards a technology-centric future. 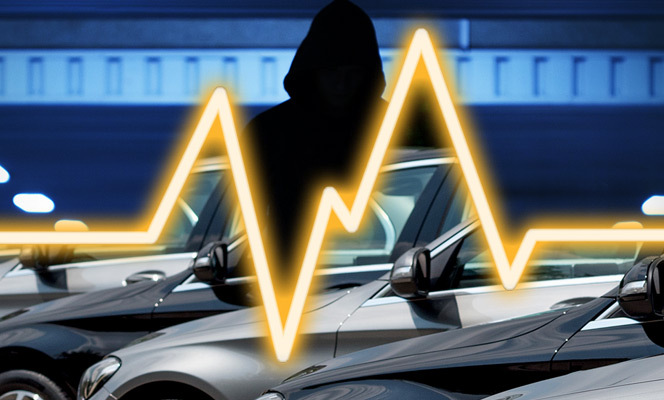 However, one issue dominates the connected car industry and must be addressed: cybersecurity. 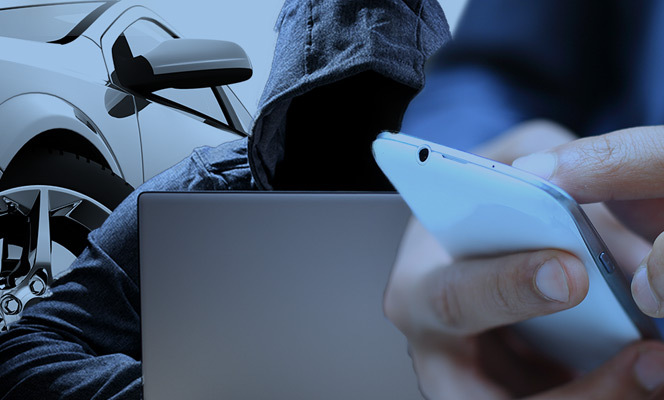 Here is a snapshot of the top real-world cyber security threats highlighting the diversity of attack vectors already challenging connected car ecosystem players. 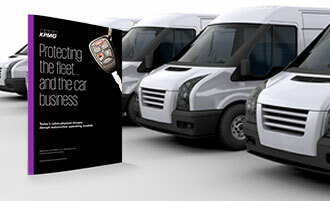 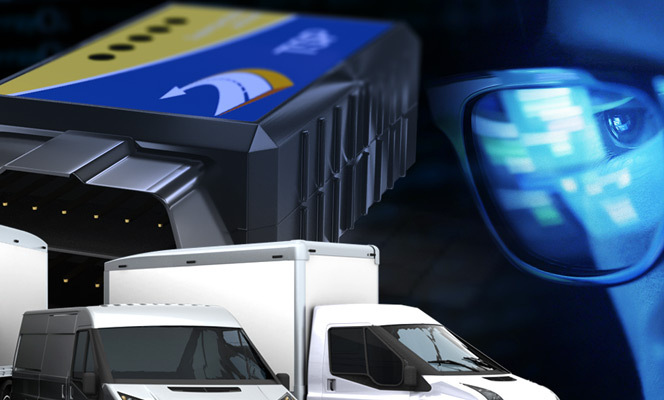 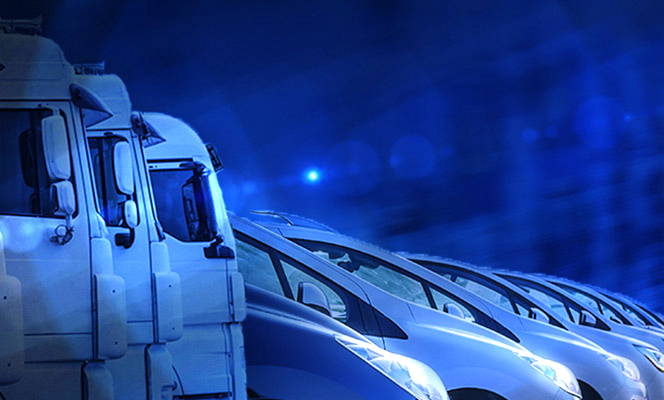 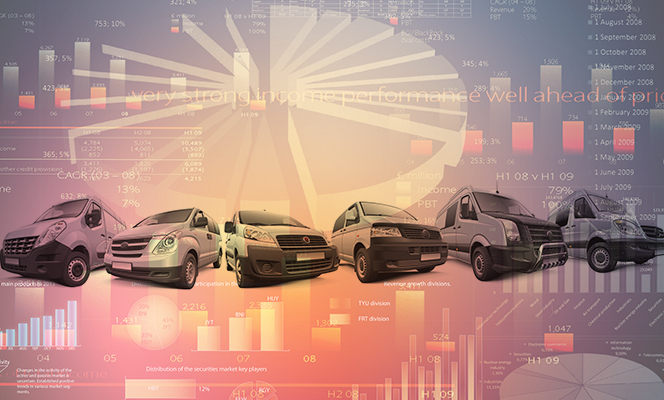 KPMG recently released their report, ‘Protecting the fleet – and the car business’. 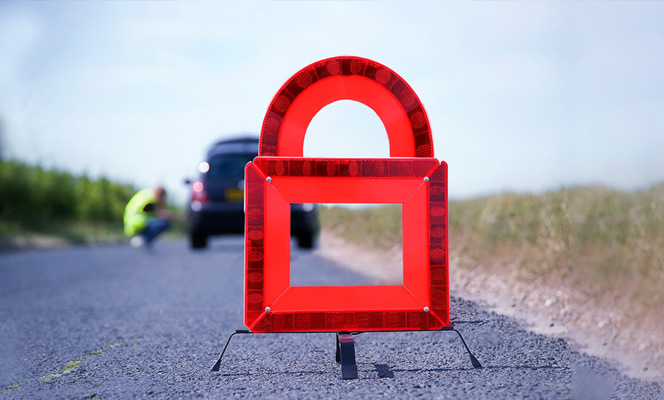 It highlights the need to adopt a new automotive security framework. 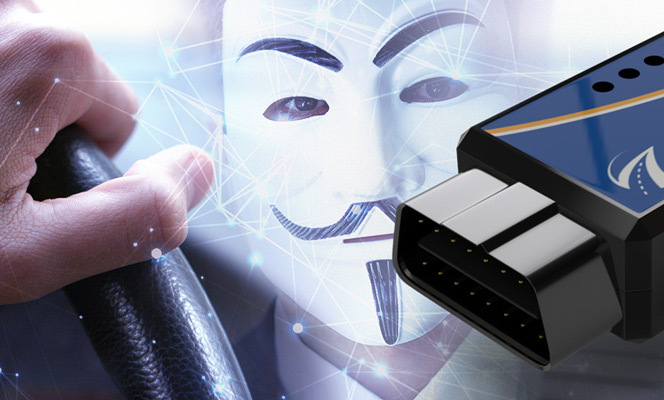 Fleet-wide hack is a real threat to connected car fleets. 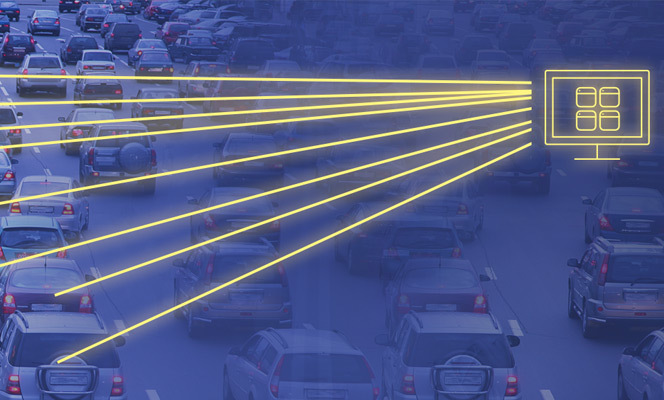 Read more to learn why. 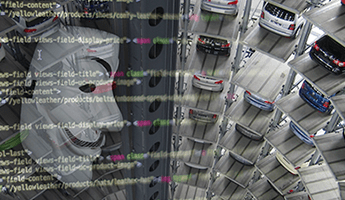 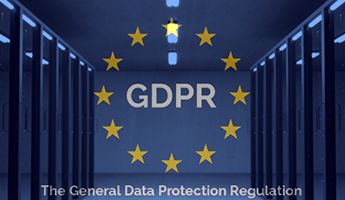 What Does the GDPR Have to Do with Car OEMs? 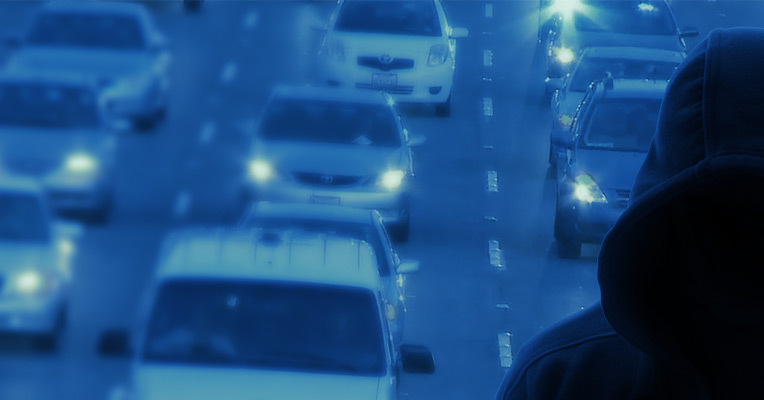 [Blog | July 10, 2017 | By Yoav Levy] Check out these 5 Insights for a smooth regulatory ride.